Is It Spring Yet? | Welcome to the Fresh Blog! Spring has arrived at fresh! 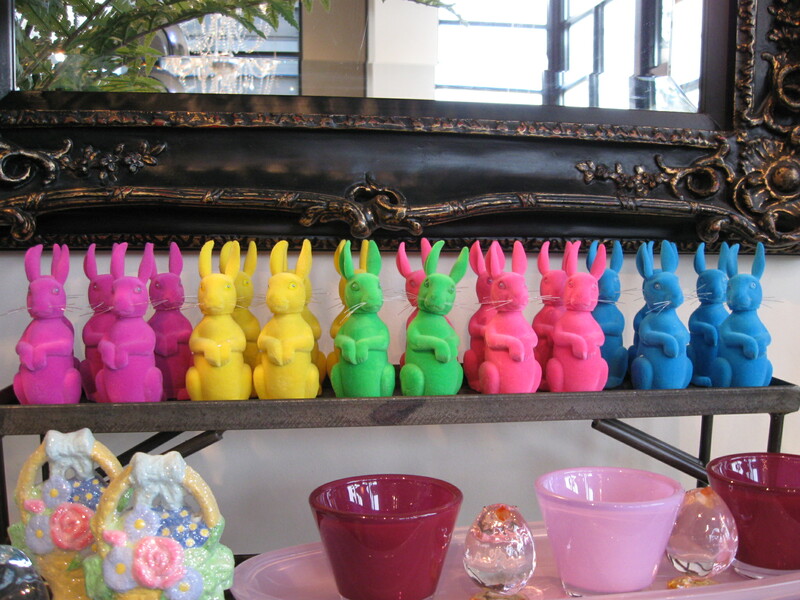 Stop by to see our adorable bobble head bunnies, the perfect addition to your Easter baskets! Don’t let the kids have all the fun – at $7 each, you can afford one for yourself!